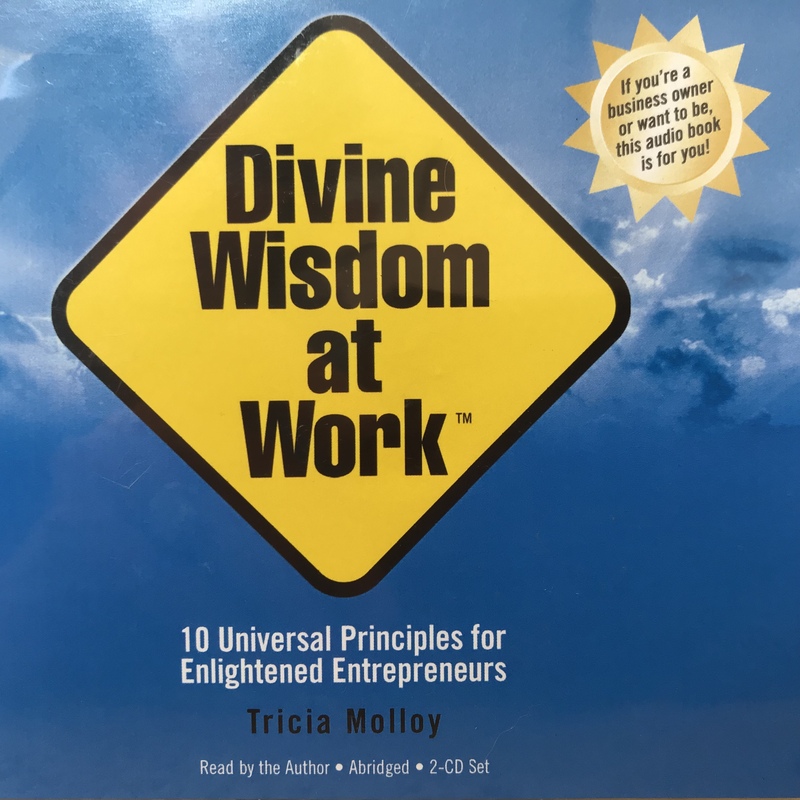 Capitalize on the power of universal principles and your subconscious mind to be more positive, focused, productive and fulfilled. 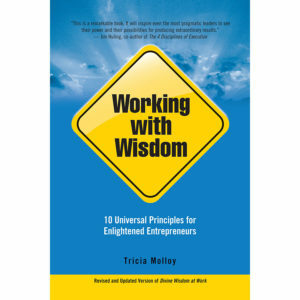 Through information, inspiration, real-world anecdotes and fun exercises, Divine Wisdom at Work, which now is titled Working with Wisdom: 10 Universal Principles for Enlightened Entrepreneurs, is a step-by-step guide to achieving your professional and personal goals. 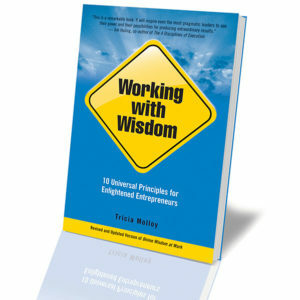 You will learn how to use affirmations, visualization, gratitude and seven other proven strategies to reduce stress, achieve goals and enjoy more work-life balance. A 110-minute abridged 2-CD set version of Divine Wisdom at Work (the original title of Working with Wisdom) read by the author with 13 tracks: Intro, 10 Principles, Divine Aha’s and Success Tips.